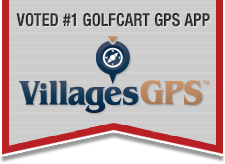 Views: 22,258 Announcement: Golf Cart Expert Help is Here! Villages Audio Video Holiday 2014 SUPER SALE! Headphones in need of alteration. The Villages Audio Video 2014 SUPER SALE !! !